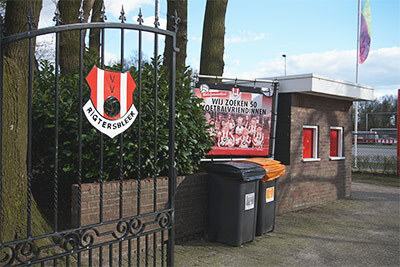 There are many clubs in Enschede in various sports. It's a dynamic culture that is both fun and social. There amateurclubs for judo, soccer, tennis, boxing, golf, climbing, jeu-de-boule, hockey, athletics, sailing, basketball and many, many more.